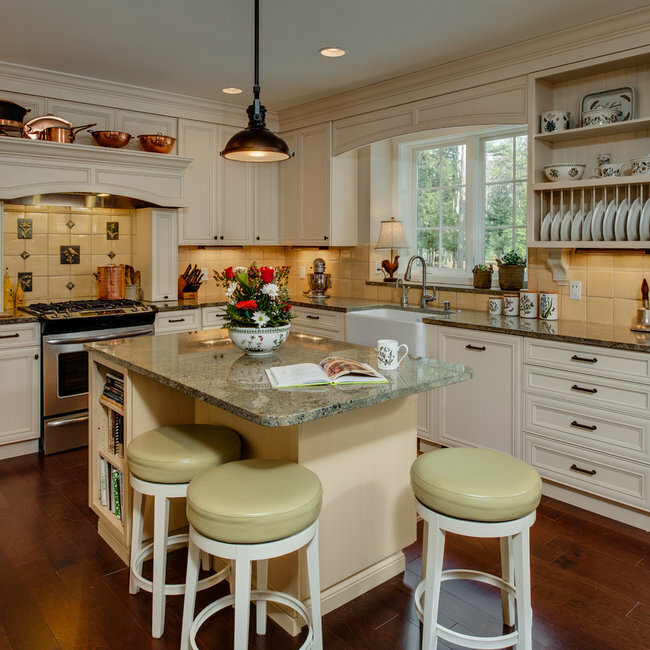 A kitchen designed by Sara Busby Design is a kitchen that you’ll love to live in. 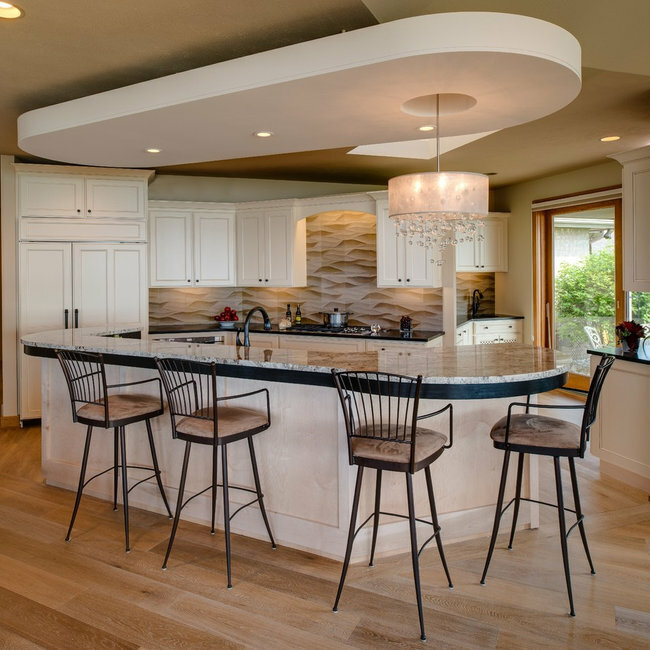 As a licensed contractor, Sara Busby Design is a full-service design firm, well equipped to create memorable homes. From start to finish, we take a personal interest in every project. We are ready to solve all your building and remodeling design problems. 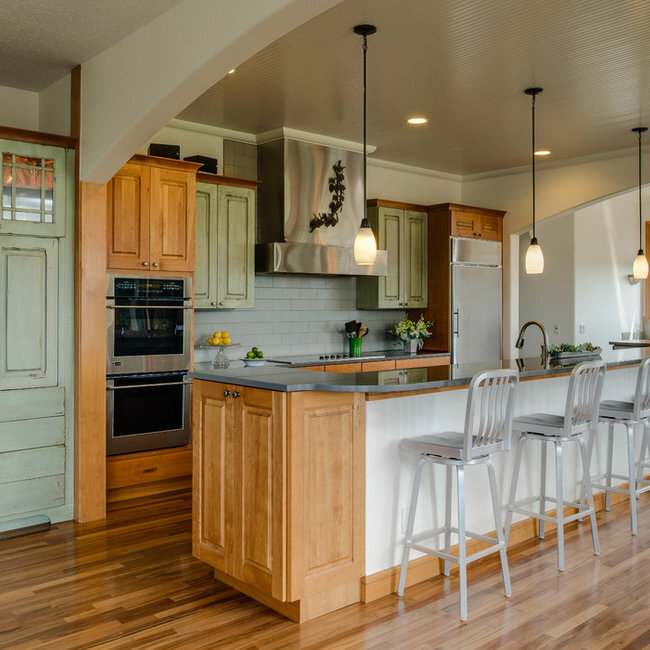 Browse through our inspirational project gallery to view the craftsmanship that Sara Busby Design will bring to your home—and your memory making.